It's that time again! We've said goodbye to April and I know many of you will have welcomed May with open arms, ready for warmer weather and sunny skies. It's a shame England still feels so cold right now but I'm hopeful it'll get much nicer this month...why we saw snow in April is beyond me! Anyway, here are the items I was loving throughout last month. This has to be my favourite scent from The Body Shop and I've been carrying this with me everywhere! It smells fantastic and it's such a strong scent yet very gentle on your skin. I use it as a hand cream and it sinks in nicely, leaving you which a lovely soft surface which is highly moisturised. 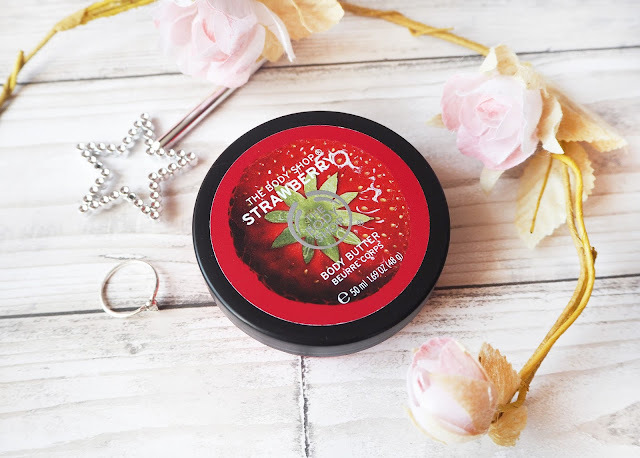 I've received endless comments from my work buddies saying this is the best smelling cream ever and even the guys have been getting involved with keeping their mitts moisturised! I finally treated myself to this little beauty from Bloody Mary Metal and I have no regrets. It cost me £60 which was a little more than I would usually pay for a piece of jewellery but it was worth every penny and it's so pretty. 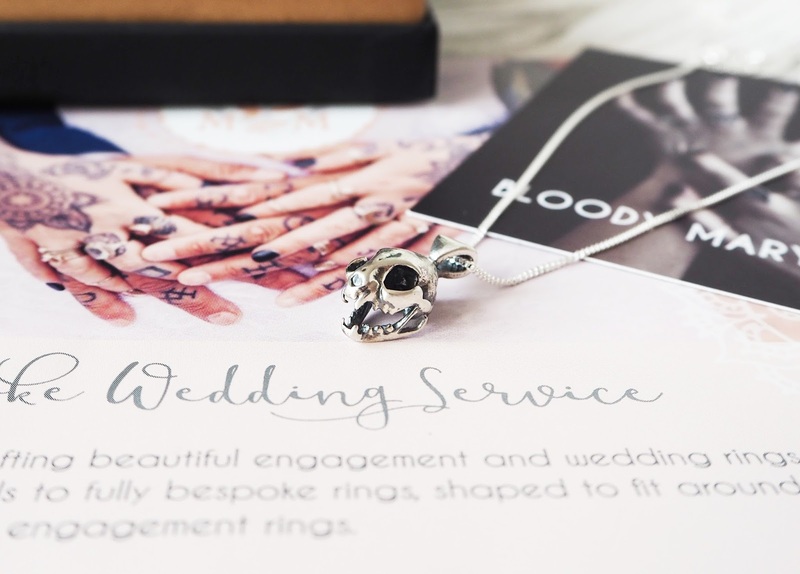 I've had so many compliments on it even if it is a skull which I fully appreciate isn't everyone's cup of tea, but I personally love it to bits and wear it every single day. This is a product that didn't win me over the first time I used it. I thought it had poor coverage and that I wasn't keen on the smell, but as of my second experience with applying this BB Cream, I am 100% won over and can't understand how I didn't get on with the very first application?! 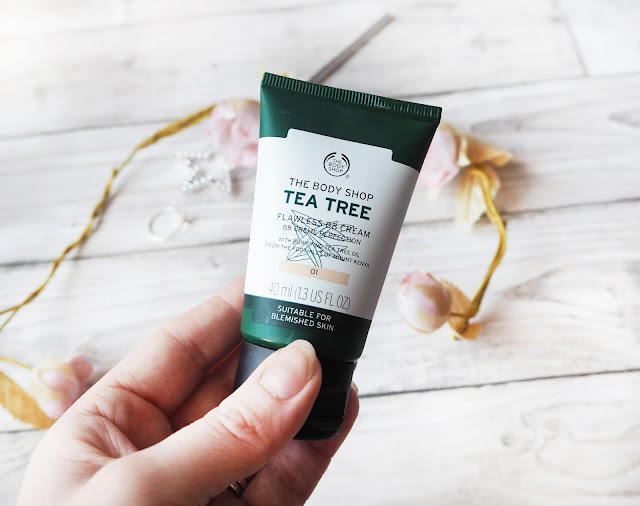 This BB Cream contains tea tree oil so it's no surprise that it's helped clear up my skin which is great considering you're adding a makeup product whilst also doing your skin a favour. It smells really fresh and it's one of my favourite steps for my everyday makeup. I use the shade 'light' and I've never found a BB Cream to match my skin tone as well as this one. It truly is a lovely pale colour and not at all orangey like I have seen in other BB's. I will definitely be repurchasing this when it runs out and hope The Body Shop don't discontinue it any time soon! This mask is something I made along with the rest of my group at the Lush Easter event in March and it was sat in my fridge for a couple of weeks before I used it. It's so cakey and exactly like brownie mix but that doesn't stop it from being really comfortable and gentle on your skin. It's also very easy to wash off so don't let it's dark colour and stodgy consistency put you off! It leaves my face feeling lovely and soft and better yet, doesn't make me break out in spots.